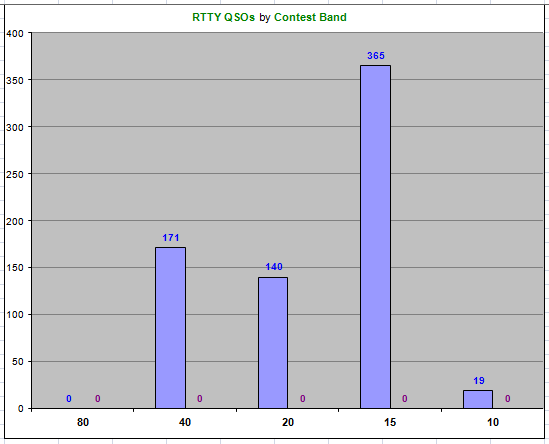 For the first time Bekasi DX Contest Club signing as YE1K for CQ WPX RTTY 2013. Using short call sign during contest of course make us more comfortable than usual as YE1ZAT, even thought we are not leaving the previous call sign and we will using from time to time for member development program. Can we make and achieve better result with this circumstances ? As you know It’s depend on several parameter that not in our control such as propagation, but as usual we are trying to do our best shot to make it happen. Our goal this time is to break our own record as we were hold Oceania Record for Muti-Single Category (2007, Score 1.580.558, WPX 406). Thanks to all whose make this contest call on the air. See you in the contest !! Finally our target to achieve better result from the previous same contest was accomplished. With lot great efforts from all crews, we can get better result compared last year result, even still cannot break our own best record for WPX SSB contest (year 2007 : 2039 QSO – score 4.432.128). We lost about two hours which is indeed very much valuable period at 09.00 – 11.00 UTC on the second day due to bad weather. For us, that was definitely golden moment to have big pile up at 15 M from Europe. Propagation at 40 M also was just moderate, not as good as expected. Low band were almost impossible as QRN was very high for SSB mode. Luckily 20 M and 15 M were quite productive as usual. This is our first time that we are running contest without complete crews at the same time. First day was only YB1CCF (Yon) , YD1GCL (Danu), YC1KAF (Terry) and YD1JZ (Joz) and at the second day YC1KAF need to leave the team for personal issue but YE1AA (Arief) came at the right moment in the morning. Unfortunately YE1AA also had to leave at late afternoon but later on YB1KAR (Heri) show up after he finished his duty in Bandung city since the first day of contest. For YB1KAR, he felt so regretful to not meet his colleagues YE1AA (SSB master ) and YC1KAF (CW Freak) during this contest. Maybe all of crews need to refresh again our main goal which is always being together during contest because not only the contest itself is important, but being together as a solid team is definitely most important issue for YE1ZAT. Thanks to YD1JZ for time and place in using his station where YE1ZAT always “on air” as usual. Also our thanks for YB1EME and YB1NWP who came to visit us during the contest. And special big thanks to YD1LUX for her generous hospitality as a kind host for our activities. Also very much appreciate to our loyal technician YD1ORZ and YD1DCF who always did good job for station maintenance. 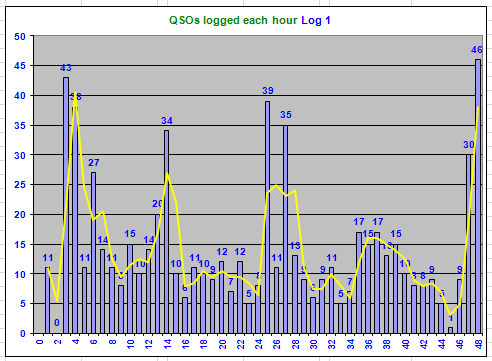 Hope to meet you again at CQ WPX CW at end of May 2009, where in fact CW is favorite mode for most crew in YE1ZAT. Best 73 and Good Luck !! 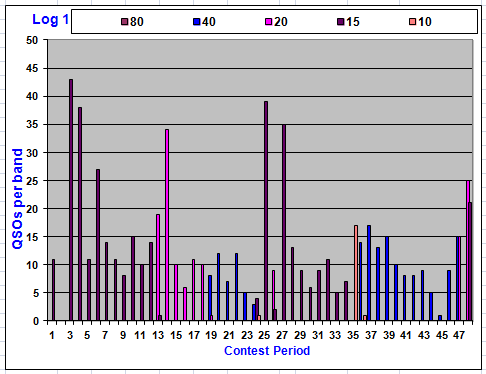 The times has come, CQ WPX SSB 2009 Contest will be held on the last weekend of this month. The battle of this contest will be very tight and as this contest also in YE1ZAT’s agenda thus we prepared as best as we can. The first target as always, is to beat our own best score and hopefully to achieve any remarkable position in Oceania Zone. To make this happen antenna maintenance was already done (YD1JZ-Joz, YD1DCF-Boy, YD1ORZ-Rizal, YD1GCL-Dan, YD1LUX-Susana, YC1KAF-Ter,YB1CCF-Yon and YB1KAR-Heri) on the second weekend of February, please feel free to see the photos gallery. KT36XA and 3 Elm Full Size 40m band yagi as the main antennas for this contest are already in maximum conditions. The result of KT36XA’s maintenance is excellent, YD1GCL and YB1KAR was appointed as supervisor of this duty. YD1JZ also just have tested those antennas in RDXC Contest last weekend with quite good result, but our full size 80m band yagi was not yet installed for this particular contest due to still have some technical problems. But for WPX , we will definitely install our regular inverted V for other low bands (80&160 M) for transmit and ARAV2 1P for receive. Lets fire up the band, cu in the contest.